The Saudi-led Firmness Storm coalition has imposed a naval blockade on Bab El-Mandab strait which connects the Red Sea with the Indian Ocean, sources told Ahram Online. 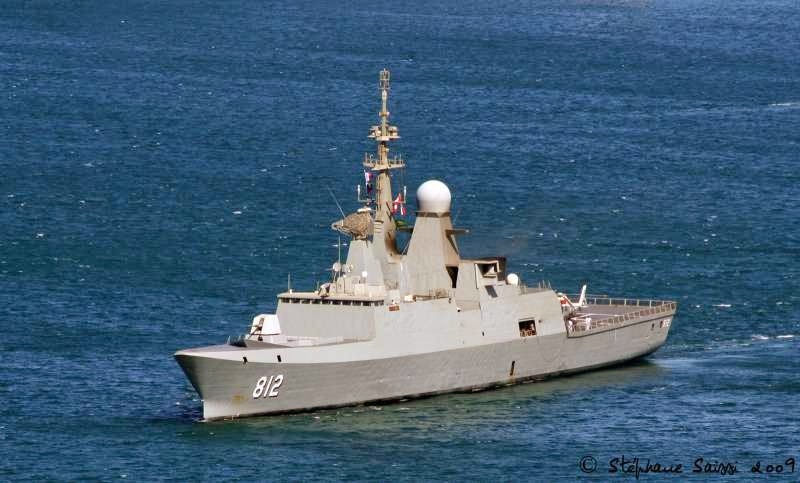 The Saudi navy's western fleet has also secured Yemen's main ports including Aden and Midi. The Red Sea is one of the world's most strategic water arteries, connecting Europe to the Persian Gulf and East Asia. To the south, Bab El-Mandab strait connects the Red Sea to the Indian Ocean, while, to the north, Egypt’s Suez Canal provides passage to the Mediterranean Sea. States which secure the Red Sea for international navigation include Egypt, Sudan, Jordan, Yemen, Djibouti and Saudi Arabia.